I want to personally thank you for checking out PandaDoc. Please scan through to see how you can easily add text, images, pricing tables, videos, form fields, dynamic tokens and electronic signatures to your documents. 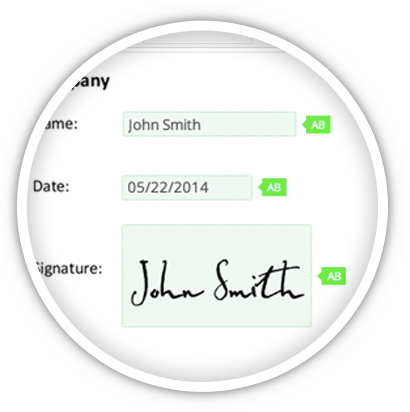 And, to make it even easier , your recipients won’t need a PandaDoc account to view, sign and complete your documents. Do you know if and when clients open your proposals or quotes? How much time do they spend on each page and how soon do they sign? Our analytics and notifications will give you this kind of actionable data, so that you can improve your closing rate and client relationship. Preempt their questions by knowing which part of the document they’re stuck on, and send a relevant follow-up message in a timely manner. You can take the data and learnings from each of your PandaDocs to hone your overall approach every time and increase your win rate. With PandaDoc, you can close more deals quickly by making it easy on yourself: you can use your own document templates and add dynamic field information (client and company names, dates, prices, initials, signatures, the list goes on!) to and send it to your client in minutes. No paper needed. For your client, it’s simple to scan and enter their information, and they’ll be delighted to read through and sign a beautiful, intuitive document. PandaDoc makes showing your pricing options easy and error-free by using a central catalog (that you can set up and reuse) for all of your products and services. 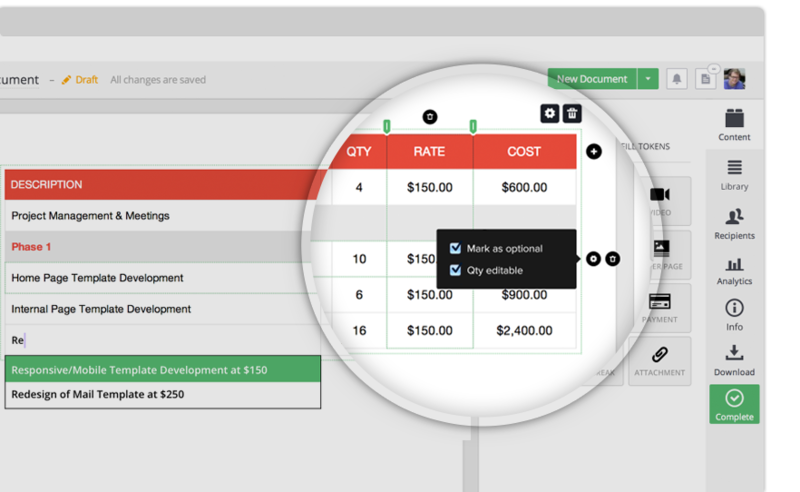 PandaDoc also auto-calculates taxes, discounts, ROI, and totals. This means you can show your clients all the information they need to make a decision and they can select as many options as they want from dropdown menus or checklists, and the prices will be updated on the spot (no back-and-forth or updating necessary!). PandaDoc integrates with Salesforce, Pipedrive, Zoho, Base, and many others. Seamlessly merge opportunities, collect data on your deals, and import information to your PandaDoc documents in seconds. 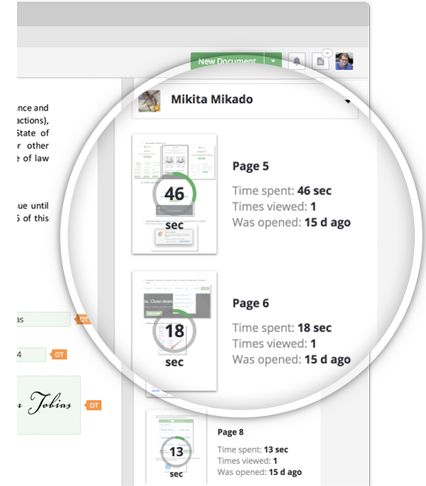 Don’t waste any time re-typing or formatting every time you need a document, and give every member of your team the information and tools they need to create professional, consistent, accurate documents.